What's a star, a sun, or a golden god/goddess creature to do when they're low on pigment? 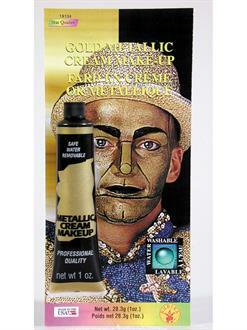 Gold Metallic Cream Makeup to the rescue! 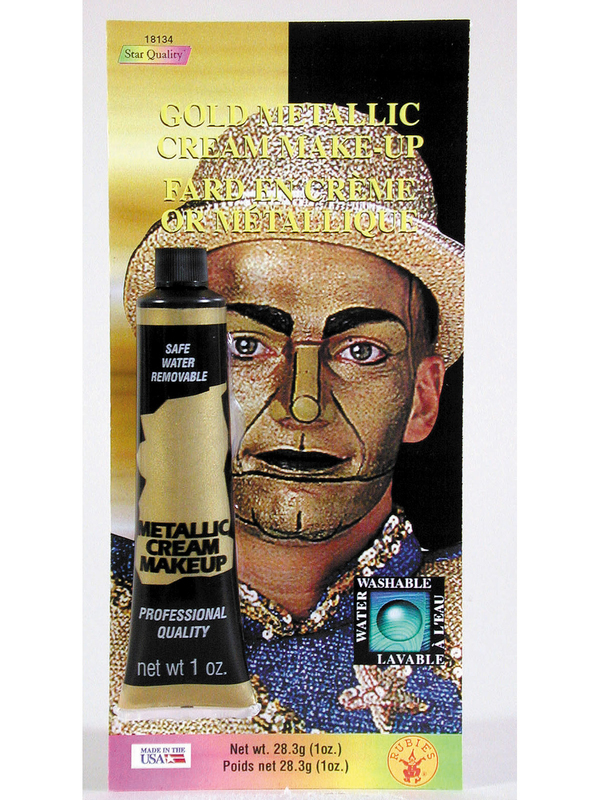 For adults or children who dream bigger, this professional quality cream makeup can make all the difference--and restore your Midas touch. Use with ease knowing it's water washable, so you can take it off as easily as you put it on.